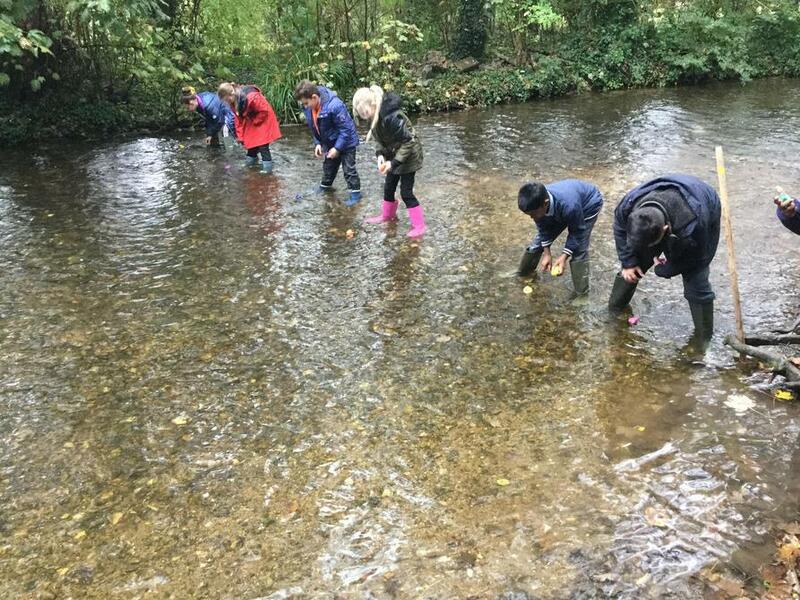 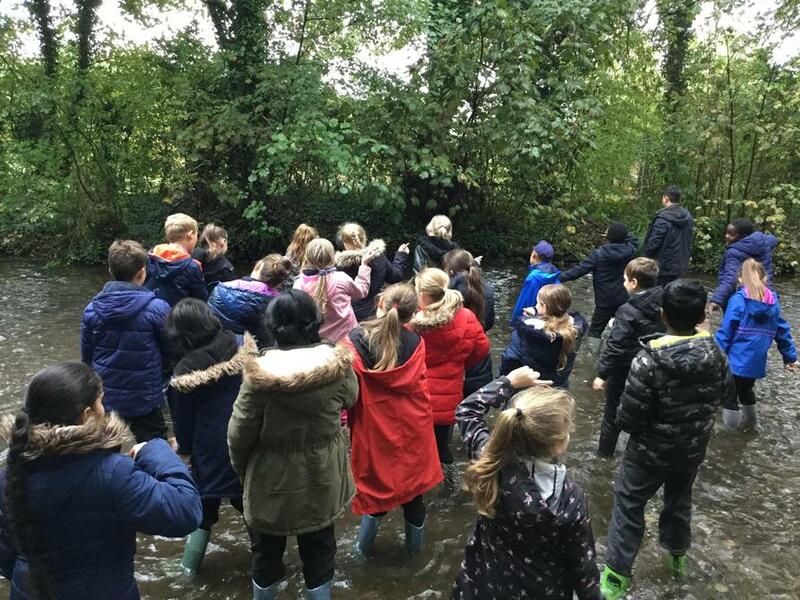 Year 5 had a fantastic trip to Horton Kirby today as part of their learning about rivers. 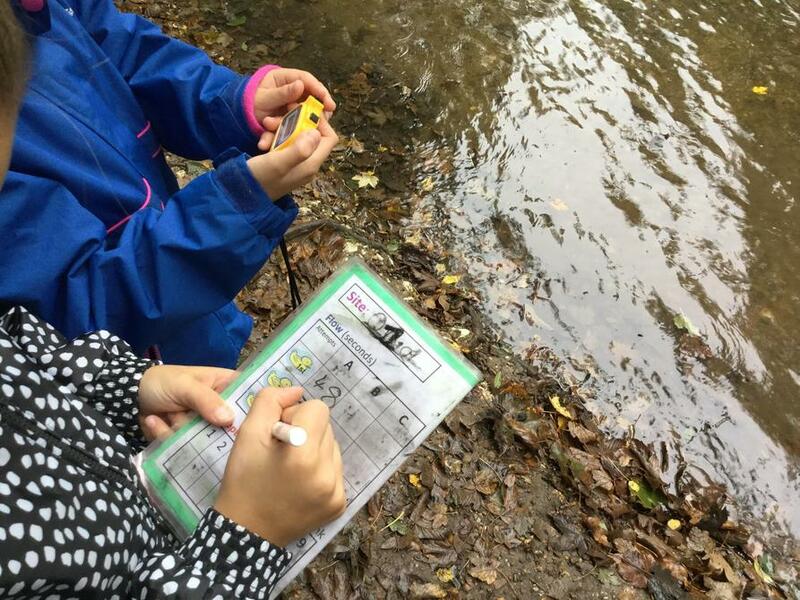 They learnt a lot about river features and measured river flow. 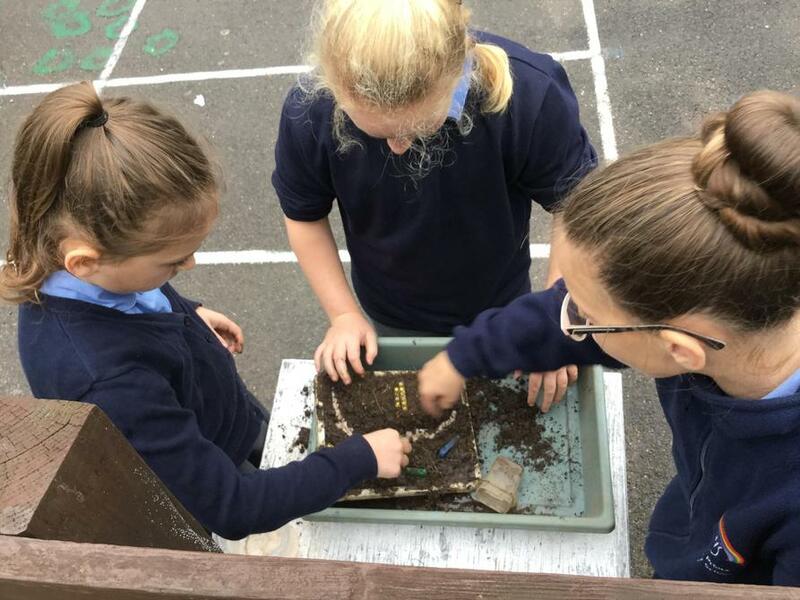 Their behaviour was fantastic and everyone had a lot of fun and learnt a lot.